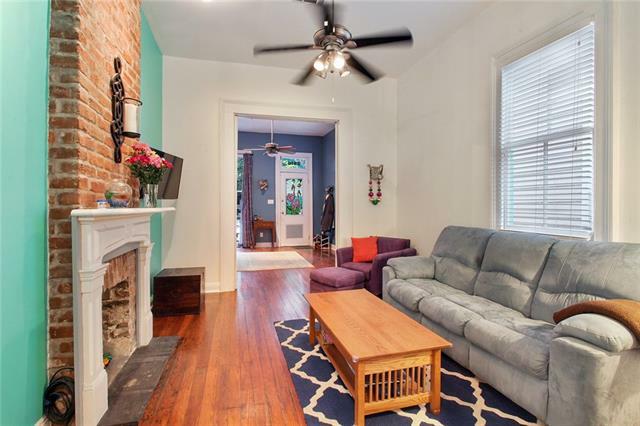 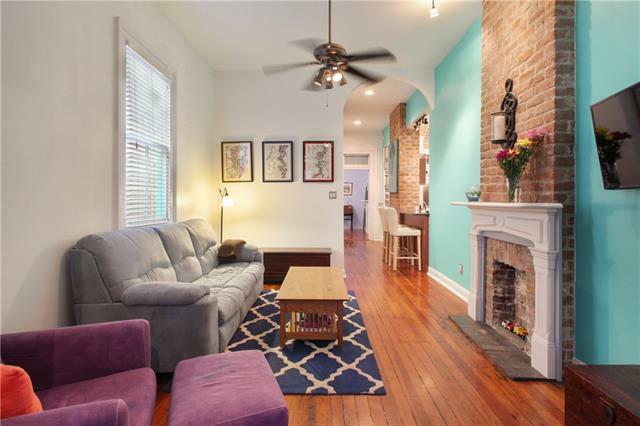 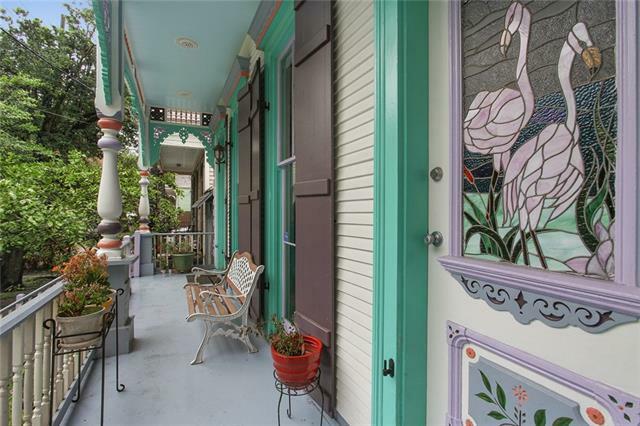 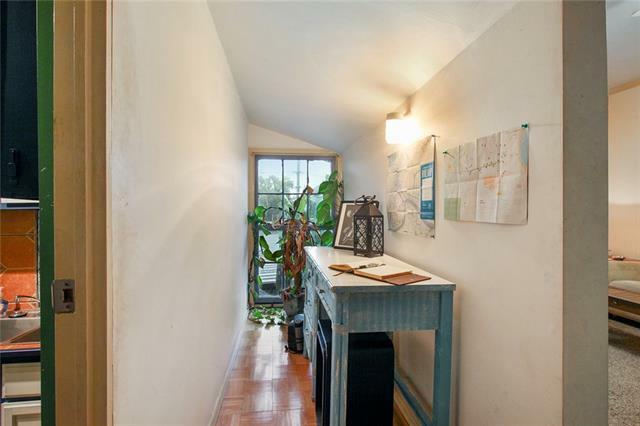 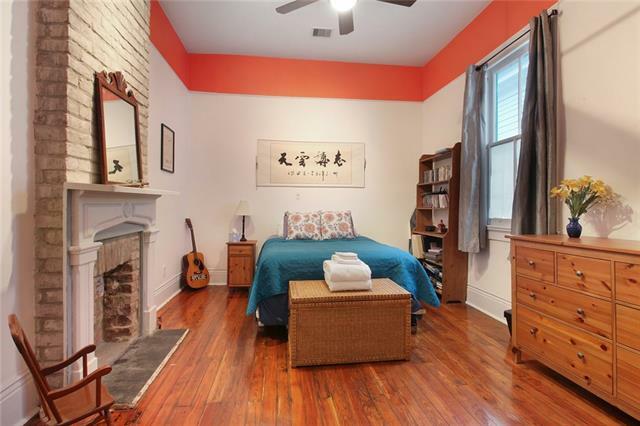 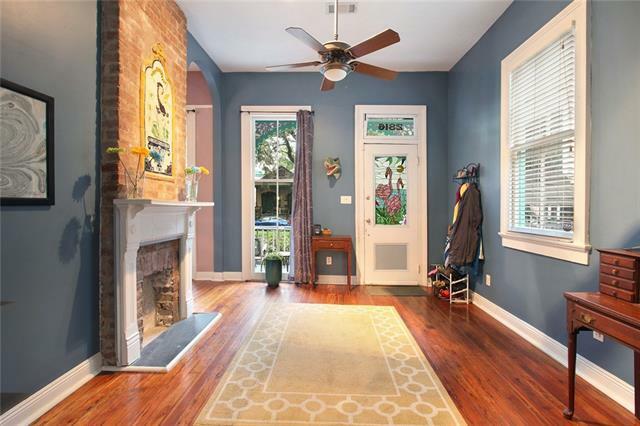 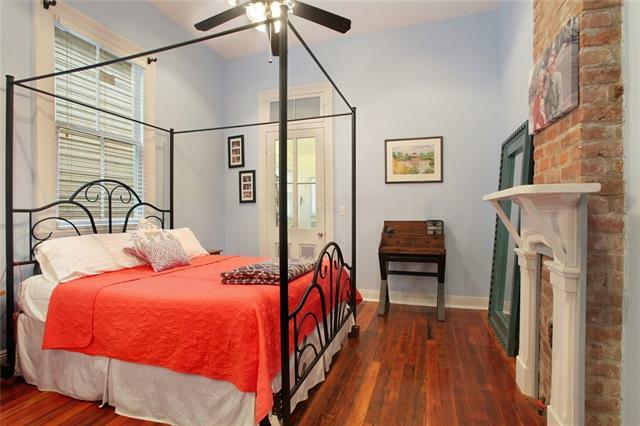 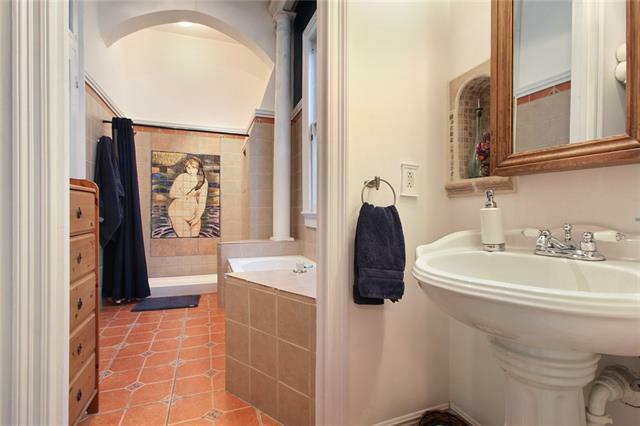 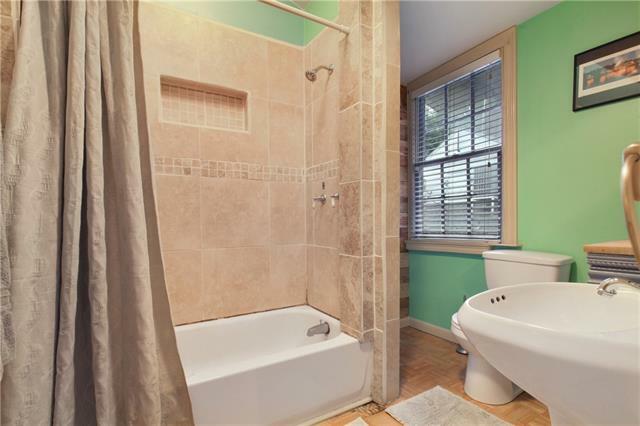 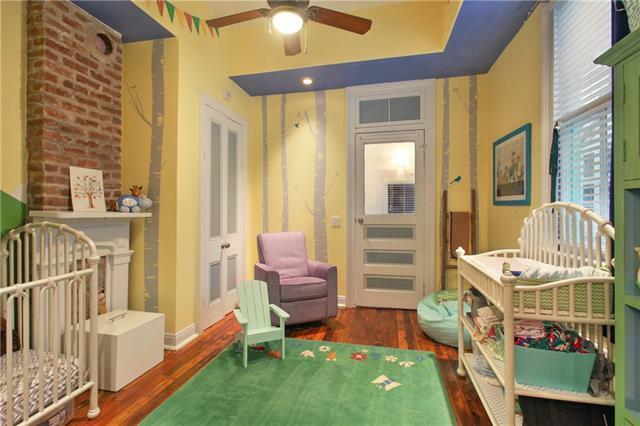 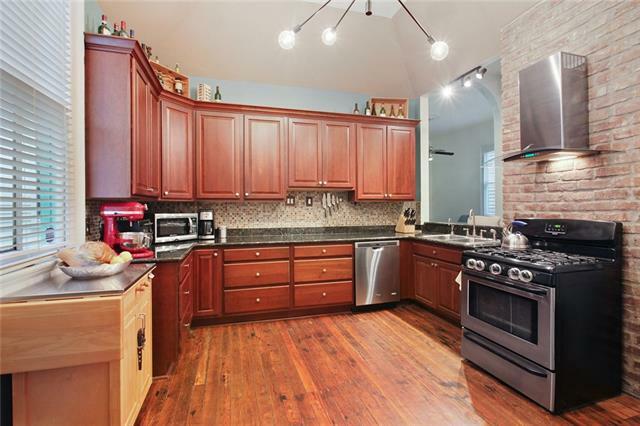 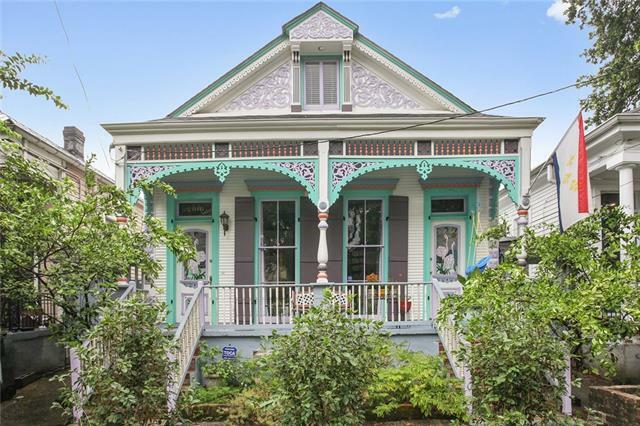 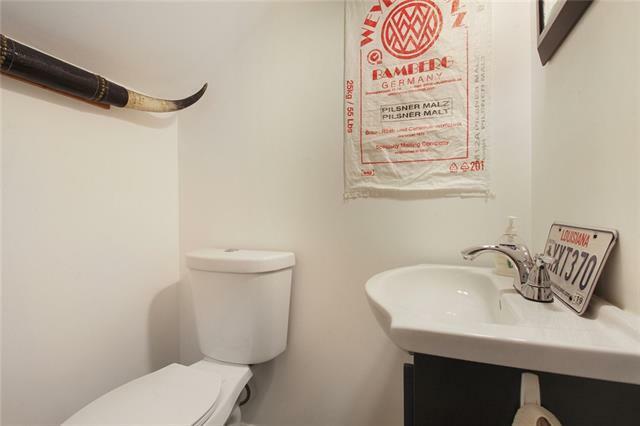 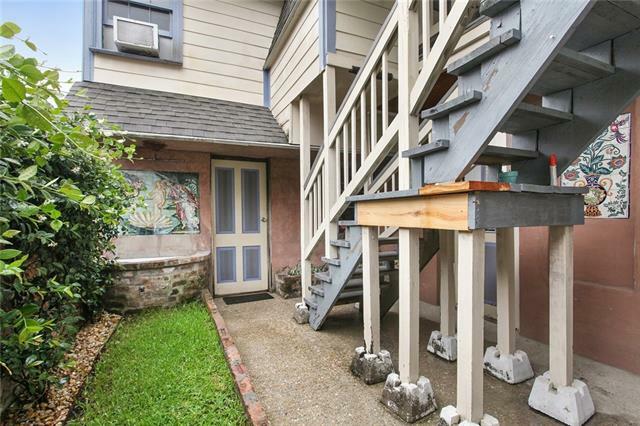 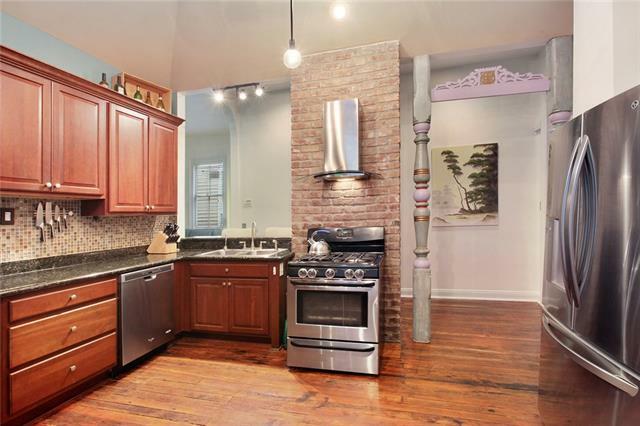 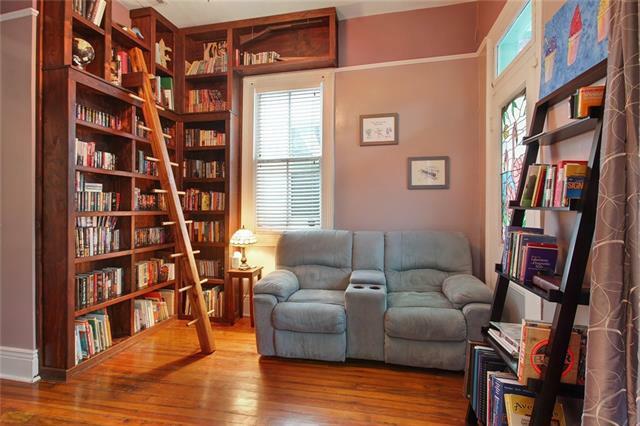 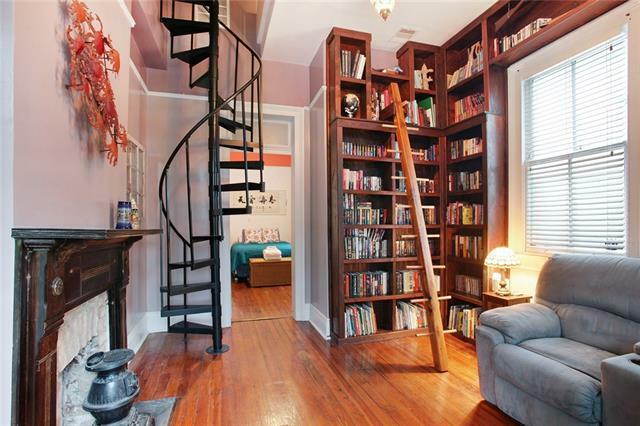 Quintessential New Orleans shotgun conversion with guest apartment! 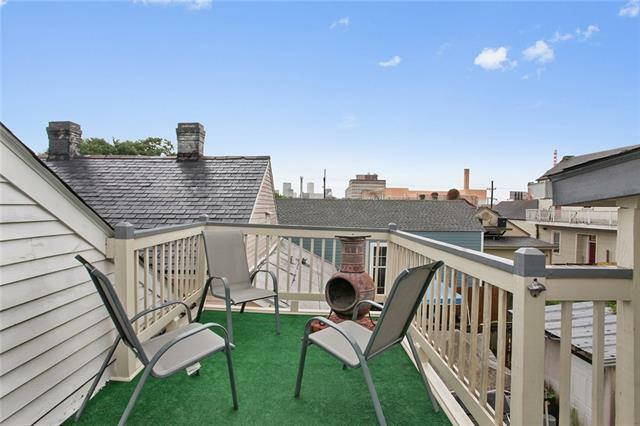 Centrally located, with numerous bars and restaurants. 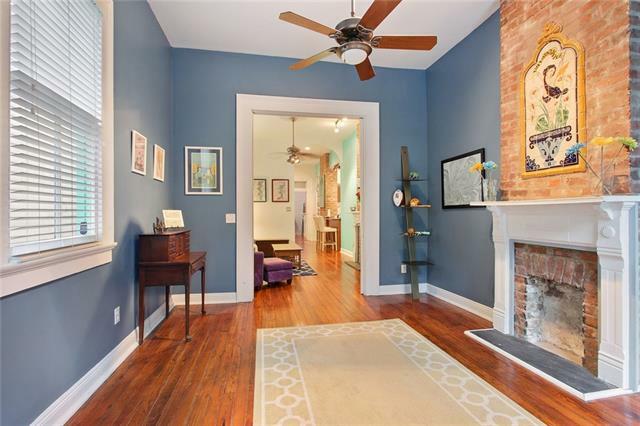 Historic features include original Victorian woodwork, heart-pine floors, pocket doors, brick fireplaces, cypress mantels, archways, interior columns, imported tile murals, stained glass, rooftop deck, fountain, workshop. 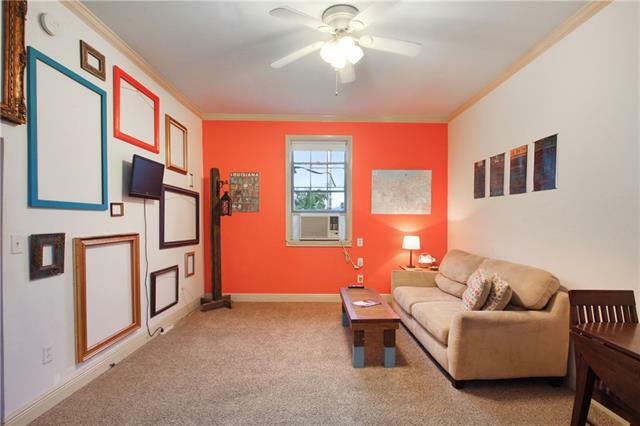 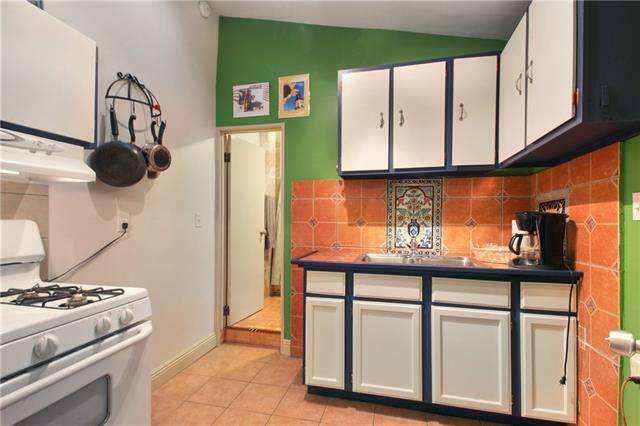 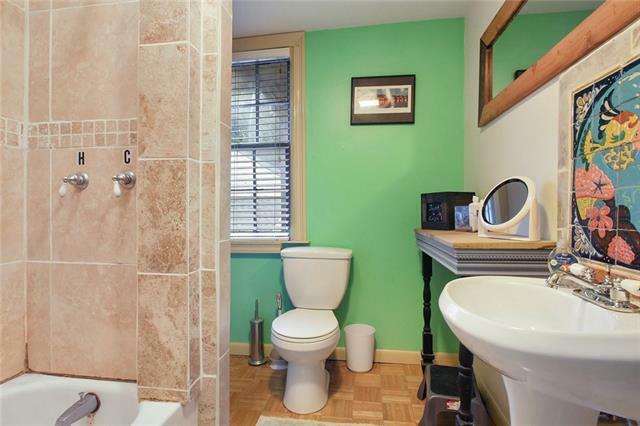 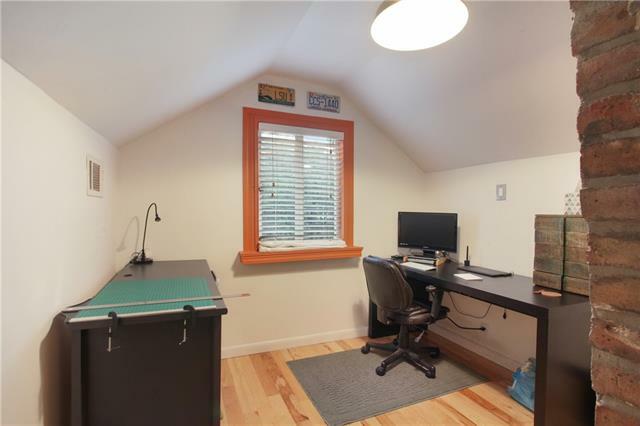 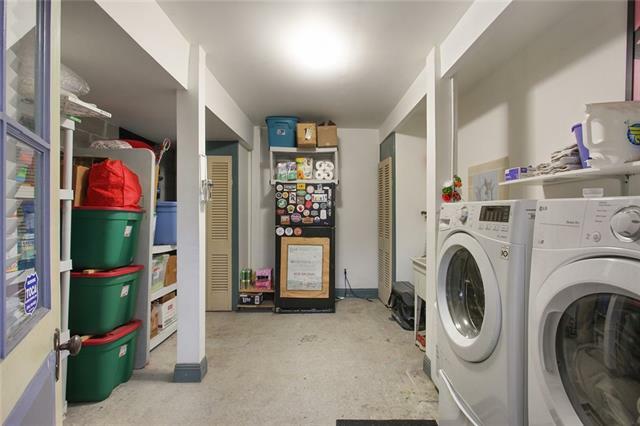 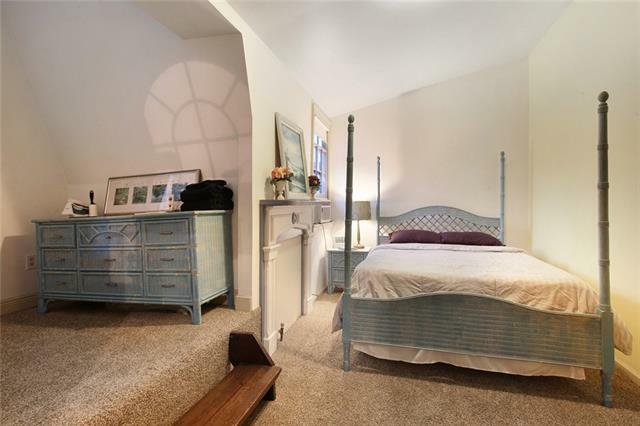 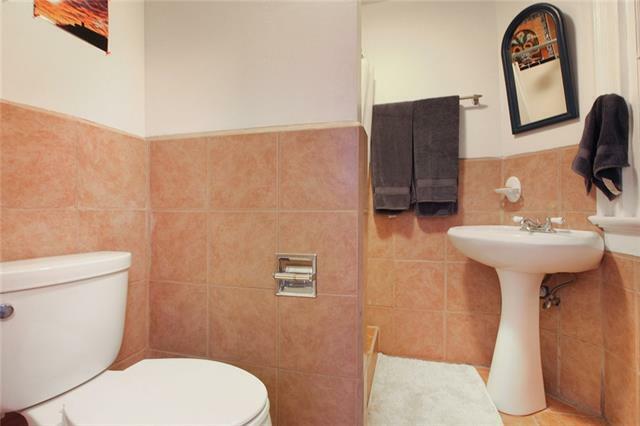 Including a turn-key furnished legal STR cash cow! 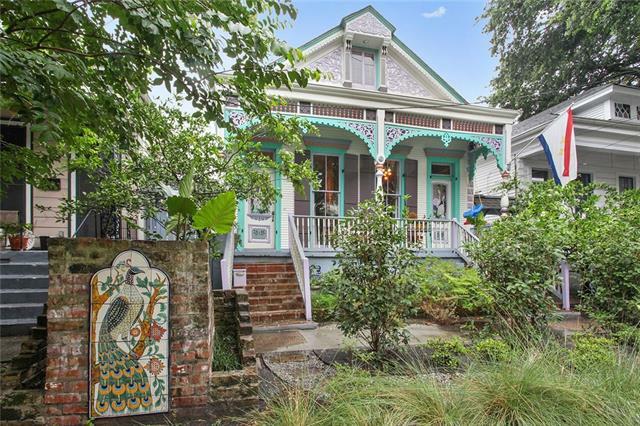 Lush landscaping is highlighted by satsumas, sweet olives, and Confederate jasmine.